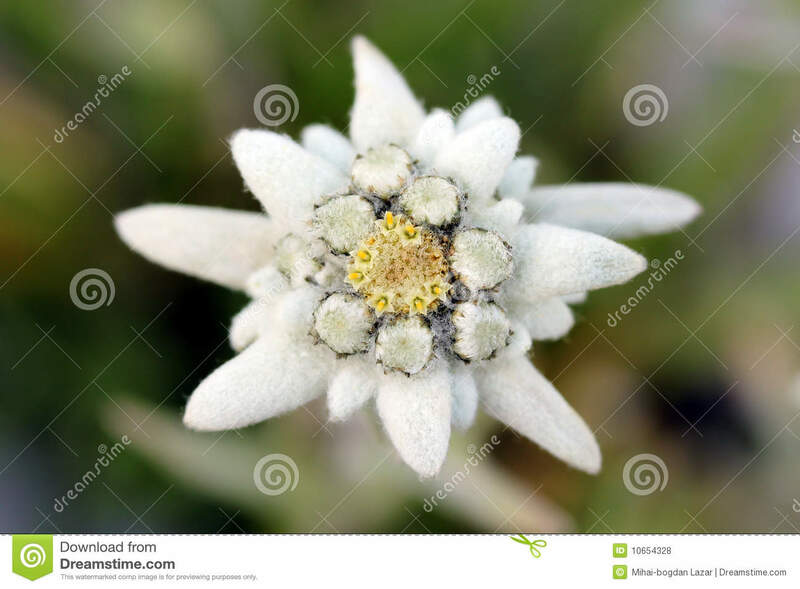 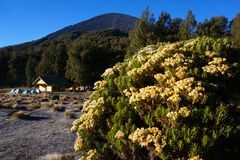 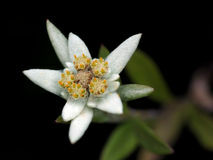 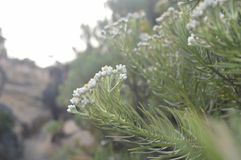 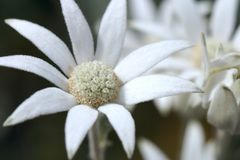 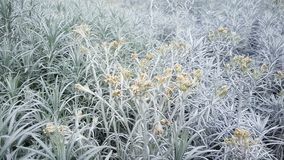 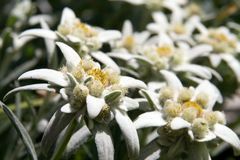 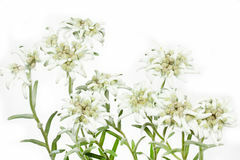 Edelweiss (Leontopodium alpinum) is one of the best-known rare flowers. 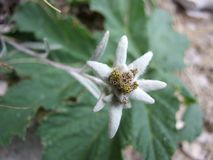 The plant belongs to the same family like the common sunflower and shares some similar features. 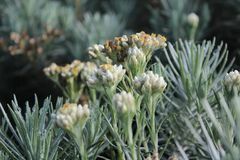 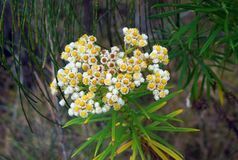 The flowers are of yellow color blooming in a bunch of five-six. 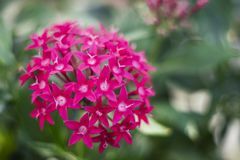 They are sourounded by leaves shaped as star. 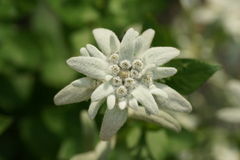 An interesting feature is a cover of the blossoming area with thin white hairs like wool. 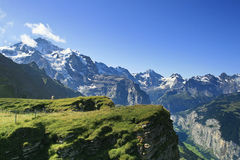 Image taken in Swiss Alps in an enclosure with alpine flora.